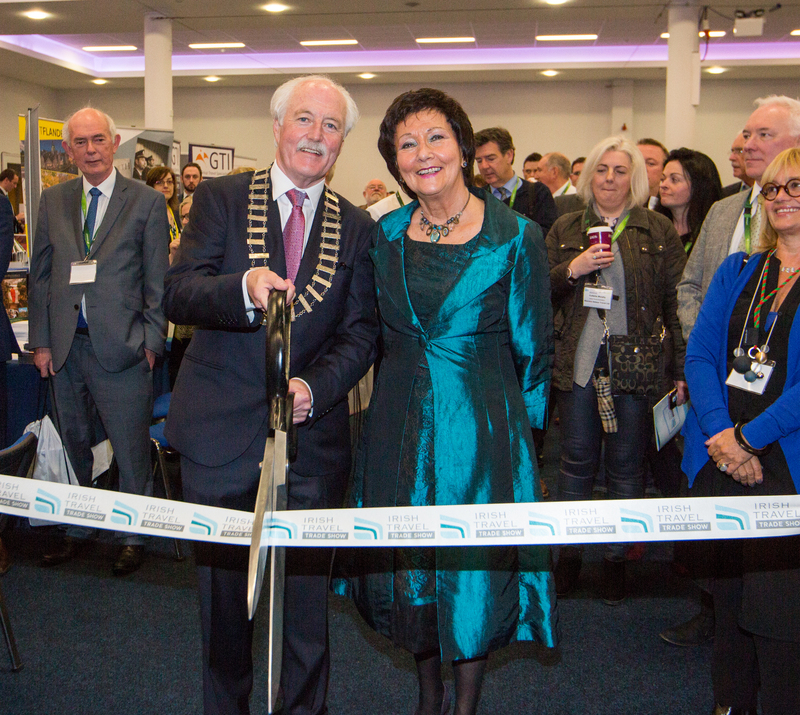 The Official Irish Travel Trade Show takes place in Hall 3 of RDS Main Hall Complex, Dublin 4, next Thursday, 21st March 2019. The official trade show of the Irish Travel Agents Association (ITAA), now in its fifth year, is open to all licensed travel agents and tour operators and promises to be a fantastic day out with over 125 exhibitors, prize giveaways throughout the day and a schedule of social events. The show is FREE to register for all Irish travel professionals. There will be lots of exciting exhibitor competitions running on the day including the chance to win a week for two in Lanzarote with return flights and tickets to Art, Culture and Tourism centre included, a weekend for two in the Algarve with return flights, return flights for 2 from Dublin to Zagreb with accommodation in the ne 4 star Lyra Plitvice, a four night stay in a 4 star hotel in Paphos, Cyrpus and lots more!